Ísaspöng af andans hyl: Agnar Már píanisti notaðist við þjóðleg stef og rímur er hann gerði diskinn Láð árið 2007. Íslensk þjóðlaga- og rímnatónlist er heilmikill fjársjóður og hér vinnur Agnar nýjar og framsæknar hugmyndir á skemmtilegan hátt úr þessum efnivið. 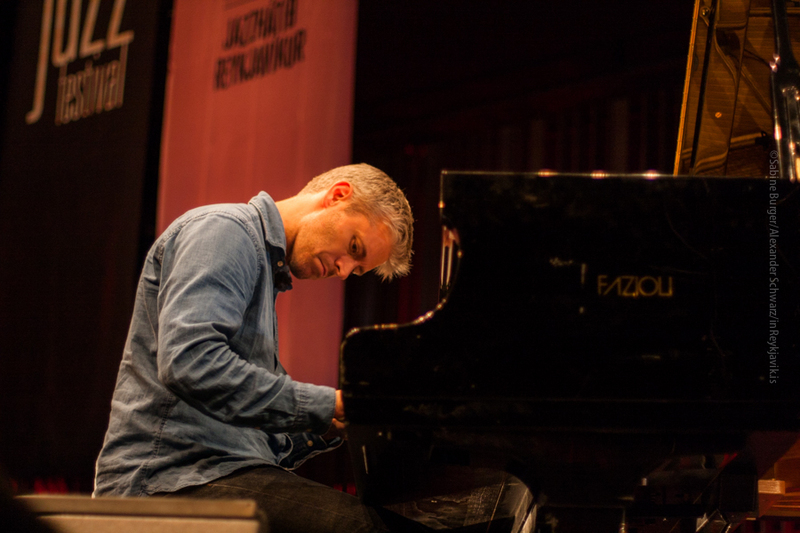 The Icelandic music heritage in a modern jazz context: Pianist Agnar Már Magnússon dives into Icelandic musical heritage and creates something new out of old melodies. This project is a continuum of his 2007 release Láð. Agnar released his first CD titled 01 in 2001 with Bill Stewart on drums and Ben Street on bass. 01 was released in and distributed around the world by the Spanish record company Fresh Sound-New Talent. Since then, Agnar has released many CDs, most of which have been nominated for the Icelandic Music Awards totaling in 20 nominations and 2 awards.